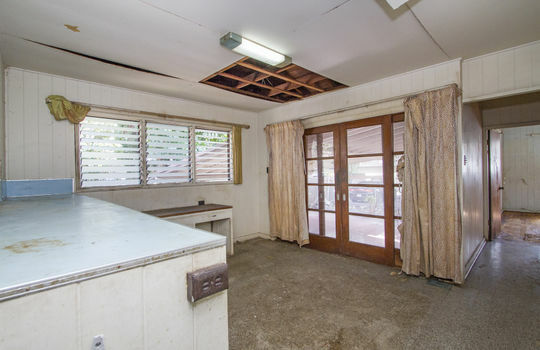 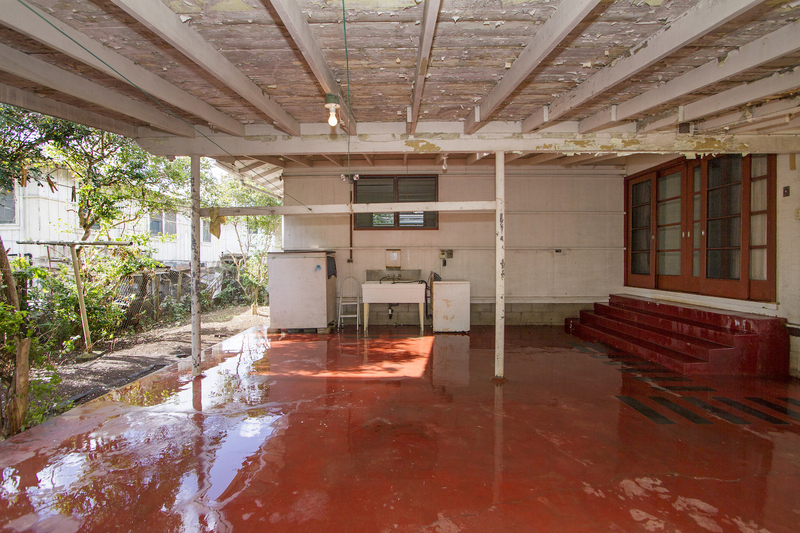 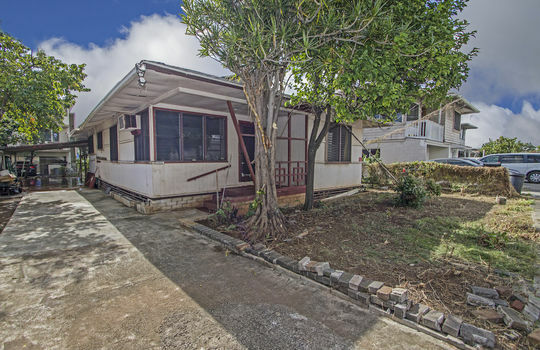 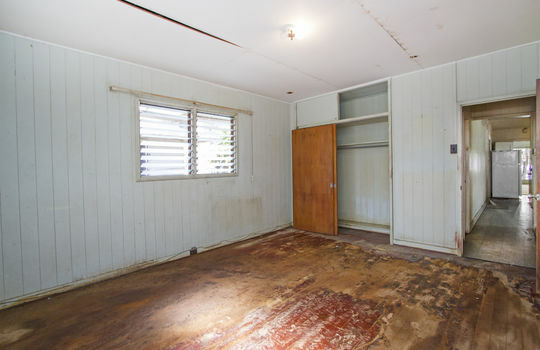 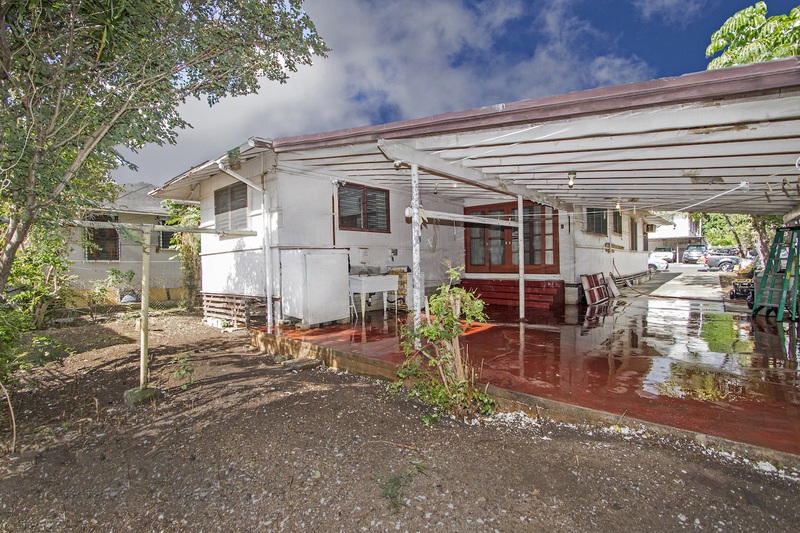 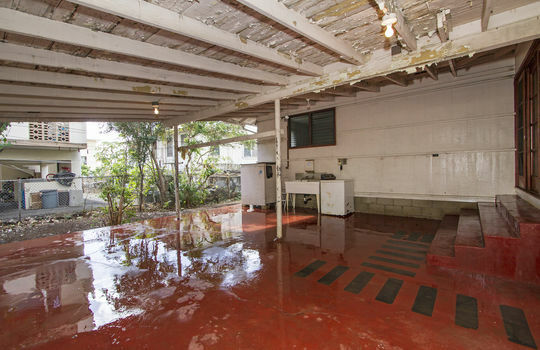 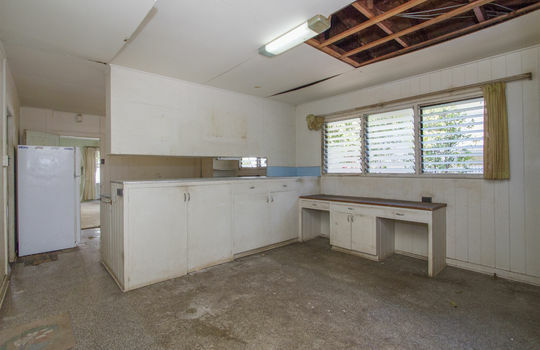 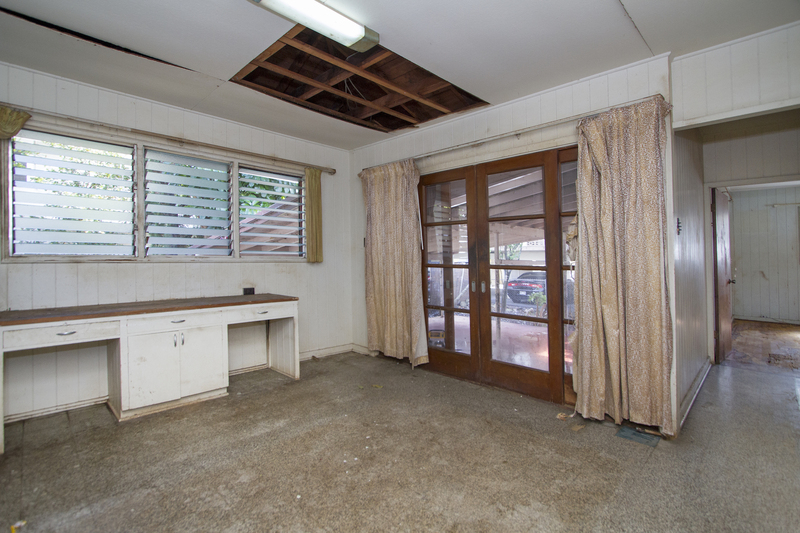 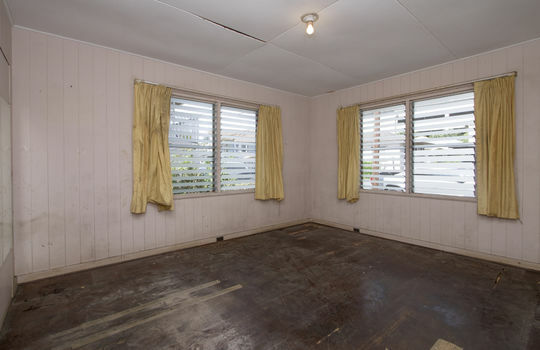 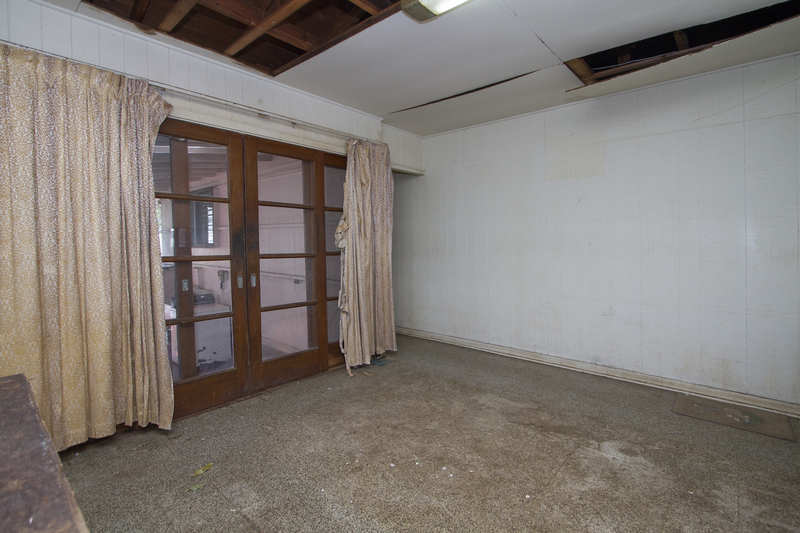 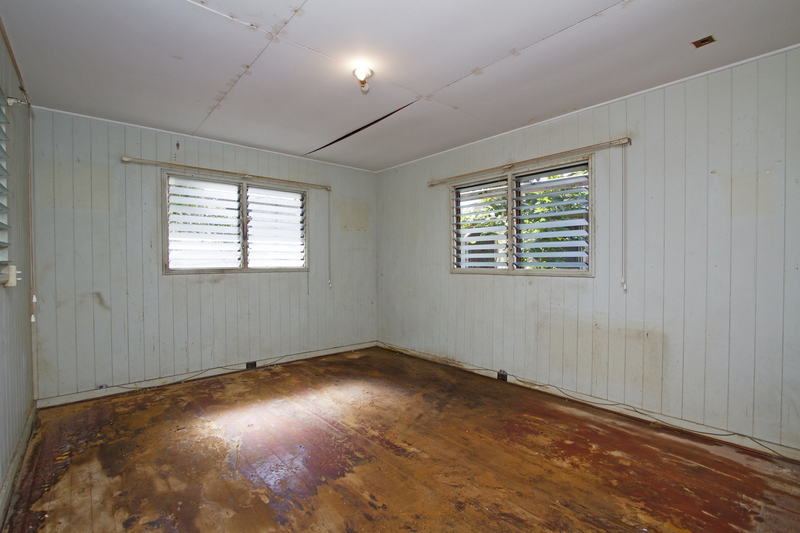 Development opportunity in Liliha with a 5,110 square foot A-1 zoned property minutes from downtown Honolulu. 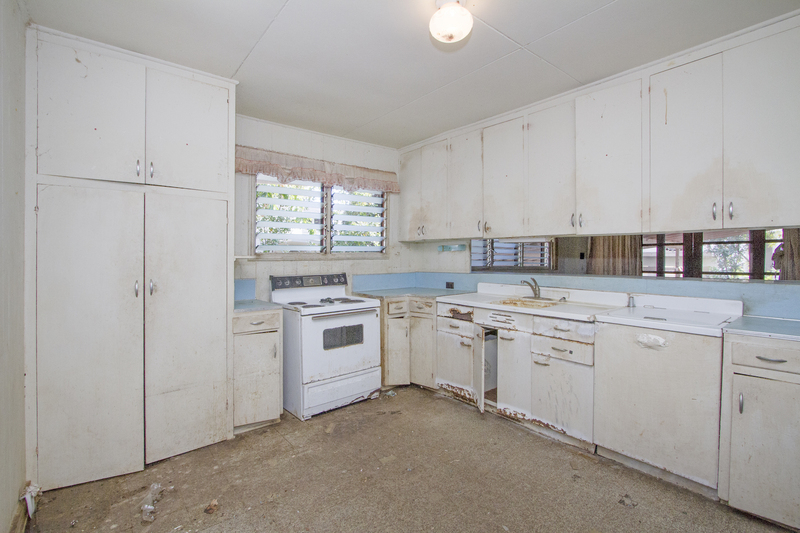 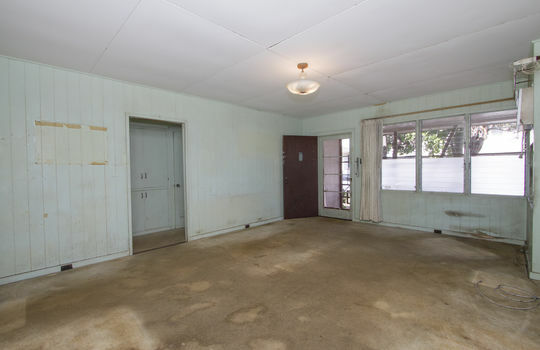 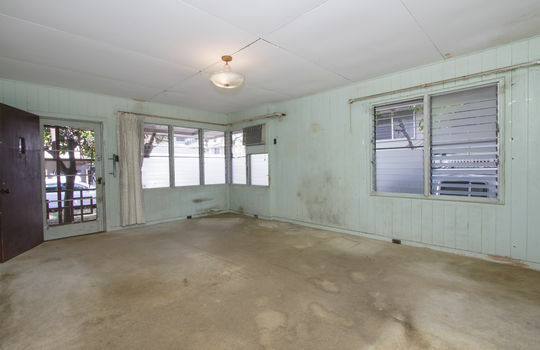 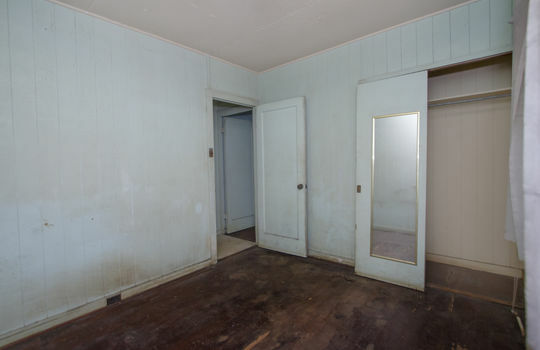 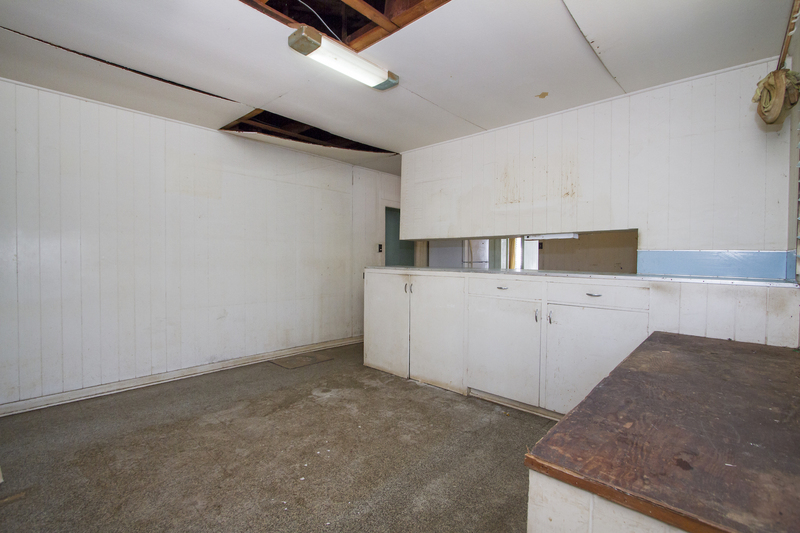 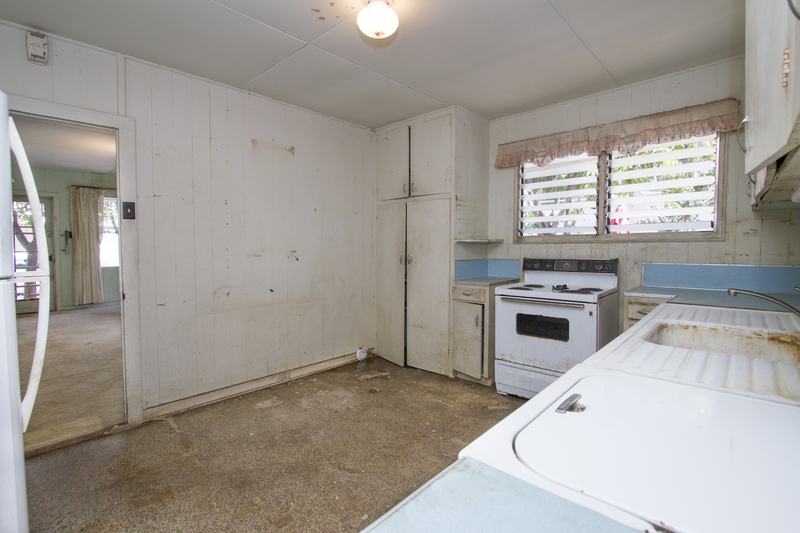 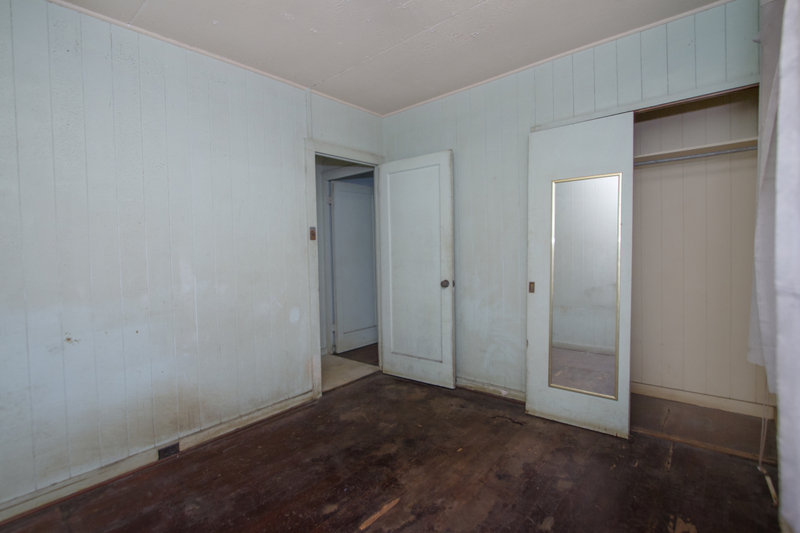 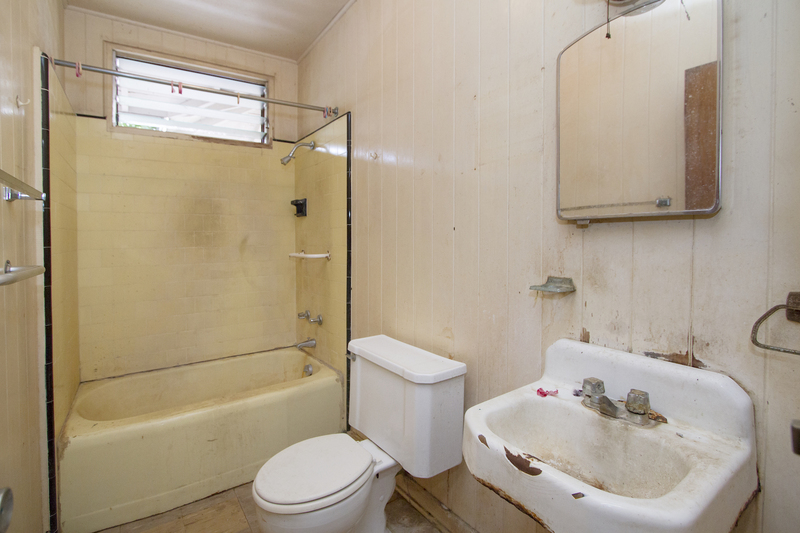 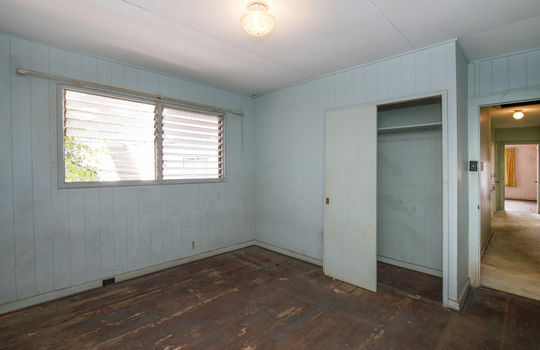 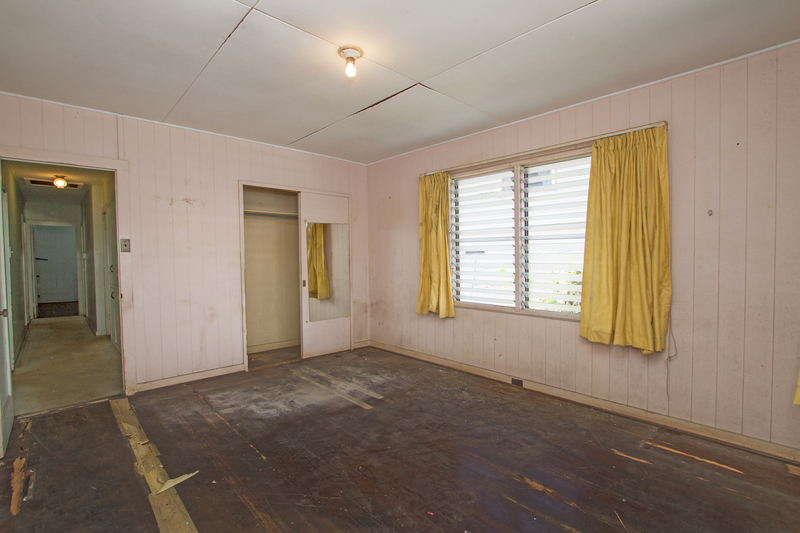 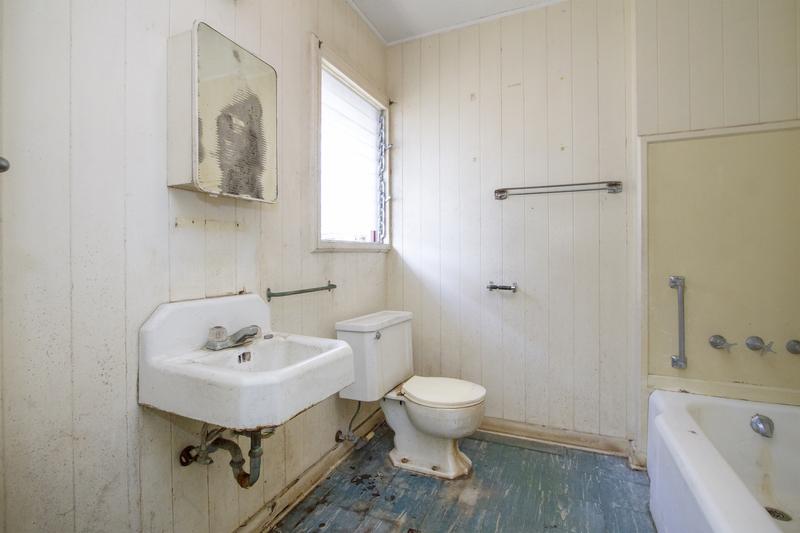 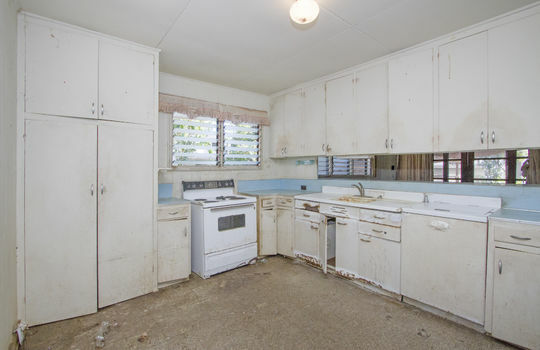 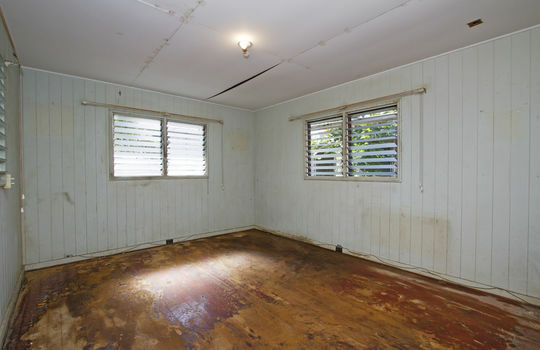 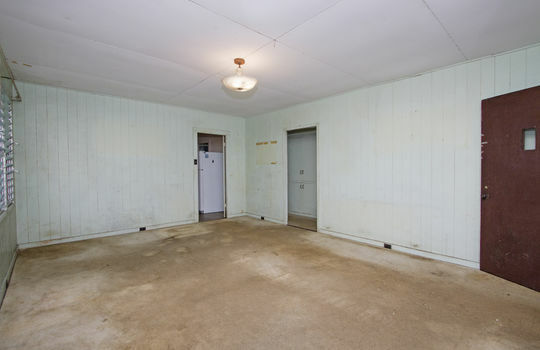 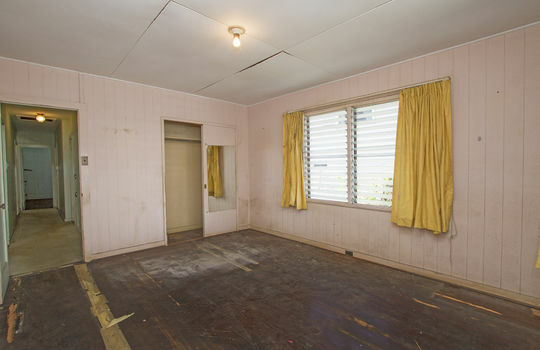 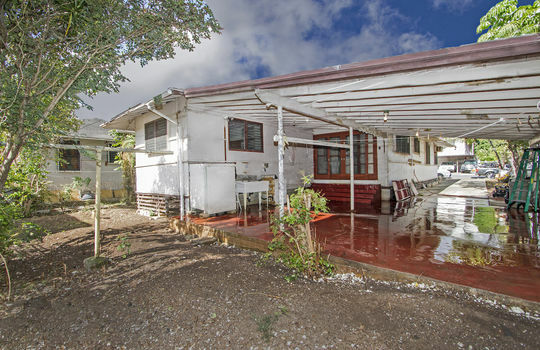 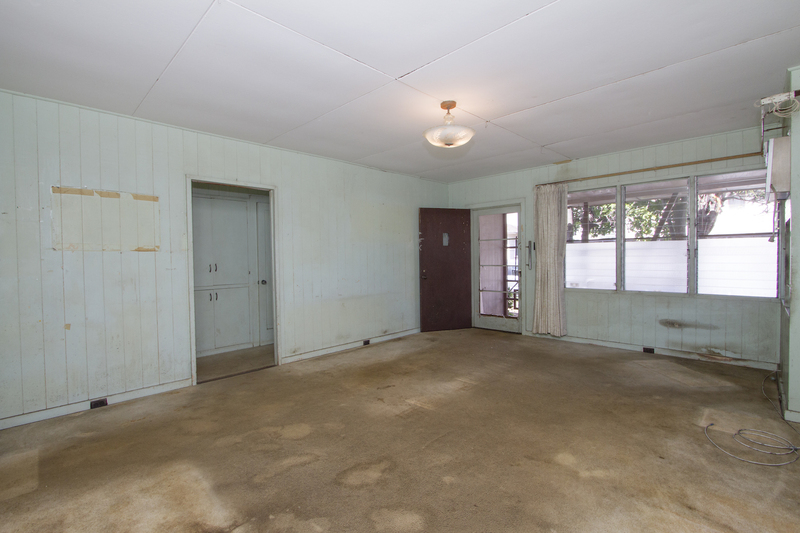 This level lot consists of a 4-bedroom 2 bath dwelling in fair condition. Close to hospitals, bus lines, restaurants and stores with easy freeway access.